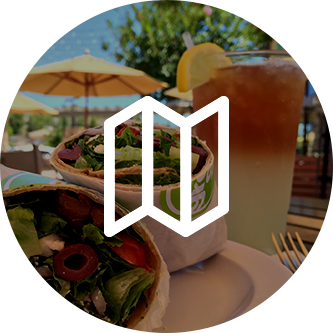 At Greenspot Salad Company , we serve the greater San Diego area with fresh and delicious salads, wraps, and soups. Who’s to say that eating out has to be either unhealthy or expensive? At Greenspot Salad Company, we are committed to providing our customers with tasty salads that are made from the freshest ingredients. Our extensive menu features a wide variety of options that are sure to please even the most refined of tastes. Whether you’re looking for a traditional salad like a Cobb or Garden Salad, or something unique like our Ensanada or Superfood Salads, Greenspot Salad Company has something for everyone. Don’t see a salad on the menu that suits your appetite? No problem! We also offer a build-your-own option for those who want to craft their own delicious creations. Visit Greenspot Salad Company and enjoy a fresh and delicious salad today! While we offer a wide variety of things on our menu here at Greenspot, salads are what got us started in the first place. This delicious symphony of vegetables and other ingredients have come a long way over the years, and yet some people are still unaware of the many benefits that enjoying a fresh and delicious salad can provide. In this blog, we’re going to focus on just a few benefits that enjoying a fresh and delicious salad from Greenspot Salad Company can bring you. Like many places, things can sometimes get a bit hot here in San Diego. Whether you’re out and about in the sunshine working or keeping in shape by exercising, you can work up quite the appetite by being outside. In colder climates, many people have a tendency to seek out food that warms their insides, like casseroles and soups. When things get a little hot, however, all we want is to cool down and feel refreshed. While a nice beverage can do this for us, a fresh and delicious salad from Greenspot can surely cool us down while satisfying our hunger all at once! Using only the freshest vegetables like spinach, peppers, greens, and other veggies, our salads are topped off with a variety of delicious and flavorful dressings. Stay comfortable and cool by eating a salad, and while you’re at it, check out our selection of refreshing beverages to keep you even cooler! Another great benefit of eating salads is especially helpful for those of you who are looking to lose a few pounds. Studies have shown that eating salads before your main course can aid in the overall weight loss process. While this is because of many factors, one of them has to do with the fact that it makes you feel more full before you dig into that main course. If you’re looking to lose weight, chances are you don’t want to feel uncomfortably full after every meal. Eating a salad before a meal will not only cut down on the overall caloric intake that comes from your main course, it will also do this without making you feel hungry. A fresh and filling meal that aids in weight loss? Yes, please! We’ve established that salads can help keep you cool in warm and help you lose weight, but one of the biggest benefits of salads is that they are an incredibly healthy and delicious alternative to so many other foods that are out there. Why bother with processed and low-grade meats and other fast food disasters when you can have a delicious and fresh salad from Greenspot Salad Company ? Our ingredients are fresh and filled with countless vitamins and nutrients, satisfying your hunger while providing you with healthy and beneficial sustenance so you can continue to take on whatever the day throws at you. 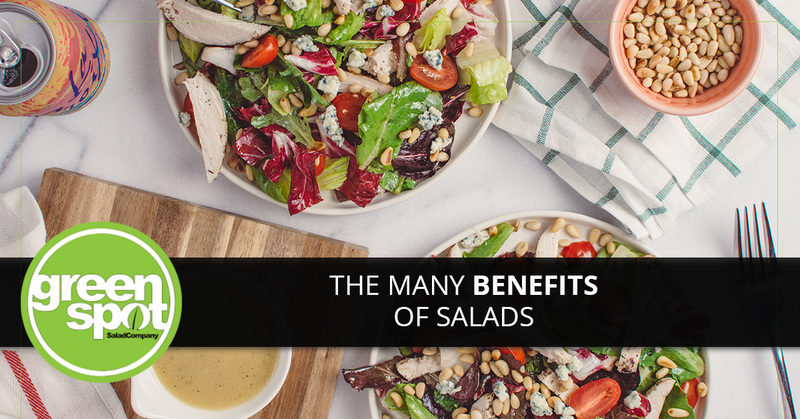 Those are just a few benefits that enjoying a salad can bring you. 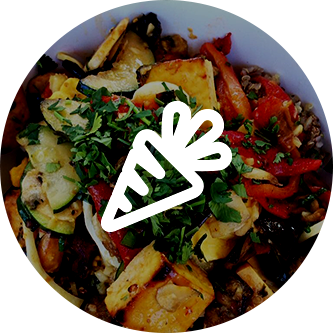 At Greenspot Salad Company, we aim to be San Diego’s finest salad bar by provide the greater area with fresh and delicious salads made from the best ingredients available. 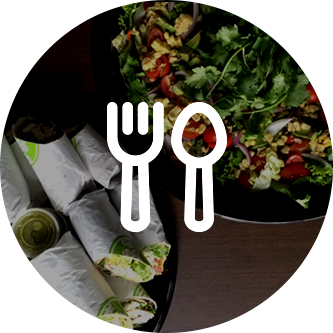 Whether you’re looking for something light to tide you over or something healthy that will fill you up, Greenspot Salad Company has something for everyone. Head on over to our menu to see all that we have available, or visit one of our two locations to try one out today!